Home/Why You Need a Water Softener in Your Home! 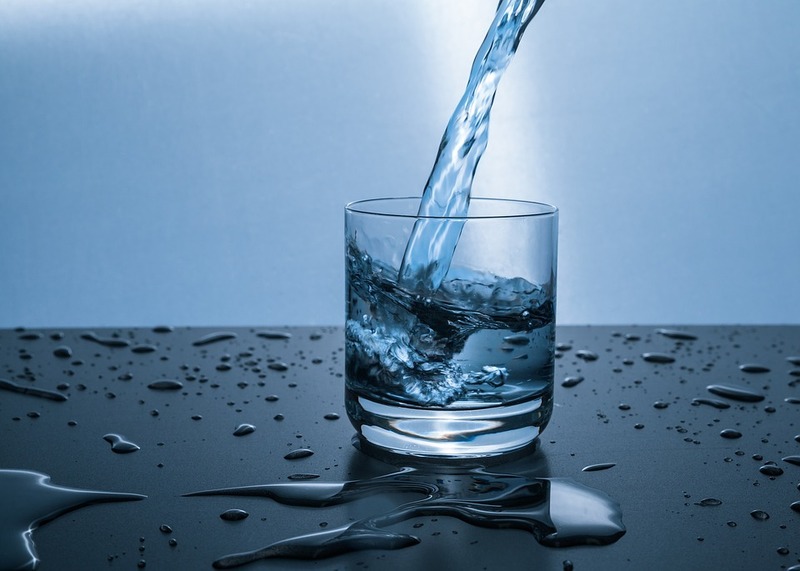 Hard water is caused from the minerals calcium and magnesium being dissolved in the water. This leaves water that isn’t very nice to drink or wash with, and over time creates several problems for your pipe work. Hard water doesn’t taste as good in tea and coffee! The problems caused to your pipe work from hard water can be quite serious. The dissolved minerals in hard water build up within your pipes, creating pressure points and nasty collections of lime scale! The pressure points created within your pipes eventually lead to leaks and pipe damage that will need to be repaired. Installing a water softener to your home will filter out all the nasty hard water minerals, keeping your plumbing clean and efficient. Not to mention, help to prevent very costly plumbing renovations in the future! Butler Plumbing has been installing water softeners since 2005 and is a leading plumbing and renovations company for the Edmonton area having won the HomeStars ‘Best Of’ award every year since 2013. Click here to contact Butler Plumbing now and explore our water softener solutions! Water Softeners convert hard water into soft water. Soft water is dramatically better for your home and family. Water softeners work by exchanging the hardness ions in your water with sodium ions. This process gets rid of all the nasty minerals that build up within your pipes and decrease the life of your plumbing. We install water softeners to filter out all hard water coming into your home from the source. That way you have soft water running through your entire home and integrated through all your appliances, such as dishwashers and washing machines. The result is soft water that helps to improve the efficiency and longevity of your plumbing system, is better for your skin when showering and bathing, and much more! I want Butler Plumbing to filter out all the hard water from your home. Better tasting water for your tea and coffee! We have been installing water softeners for over 12 years and can find a tailored solution for your home. Click here to contact Butler Plumbing and get a tailored solution. At Butler Plumbing we specialize in installing Novo Ecosmart High-Efficiency Water Softeners. Novo Ecosmart Water Softeners use 78% less salt and 77% less water than conventional water softeners. We have been eliminating hard water (and the problems that arise from hard water!) from homes in Edmonton and its surrounding cities, since 2005. Next, we would like to eliminate hard water from your home too! So, if you would like more efficient plumbing, cleaner bath and kitchen fixtures, softer skin, and better-tasting coffee, contact Butler Plumbing today! Fill out the form below to contact us and get all the benefits of soft water in your home!